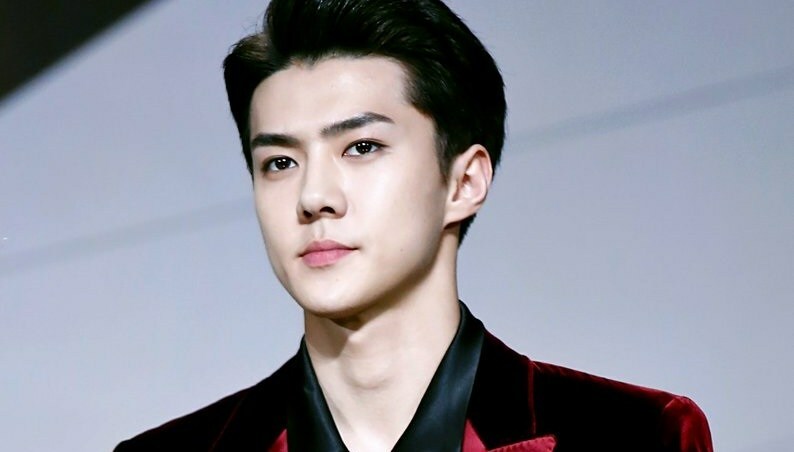 Sehun (or, Oh Sehun) is the youngest maknae/member of a very influential group in the Korean music industry, EXO. EXO was formed in 2012 with 12 members divided into two groups, EXO-K and EXO-M. Sehun belongs to the EXO-K group. In 2007, when Sehun was only 12, he was offered the opportunity to go on the road by a representative from SM Entertainment. In 2008, he was successfully cast into S.M. Entertainment after going through four auditions within two years. 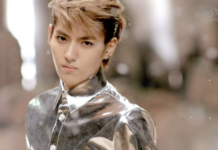 On January 10, 2012 he was formally introduced as an EXO member. 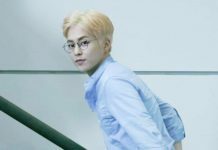 Let’s see the full profile of Oh Sehun! He is a former ulzzang. His favorite foods are meat and sushi. His favorite numbers are 3, 5, and 7. His favorite colors are white and black. His favorite music is Hip Hop. His favorite movies are action movies. His role model is BoA. After one day of training, singing became his passion. 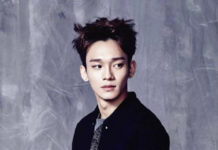 He cares and thinks deeply for each EXO member. He prays every night for them. His ideal type of woman is kind, clean, neat, and has a bubbly personality. She has to be kind and have a nice appearance. He is very playful and can hardly stay in one spot. Sehun used to wear braces, and after the braces were removed, Sehun still wears his retainers. He’s not very good at pronouncing the letter S.
He is a big Miranda Kerr (Victoria Secret model) fanboy. He followed Miranda Kerr immediately after creating his Instagram account. He was super happy when she followed him back. He is close to Super Junior’s Donghae because Donghae was one of the first people to talk to him at SM Entertainment. Donghae has continued to be protective of him since he was a trainee. Sehun is high school friends with Daeun from the girl group 2Eyes. He says the members play games to see who will do chores. He says that while dancing, he focuses more on the emotions of the dance moves rather than the techniques. He says that because his blood type is “O,” he’ll be very hurt when he receives criticism from too many people at once. He has the lead role in the Korean web film “Dokgo Rewind” (2018). 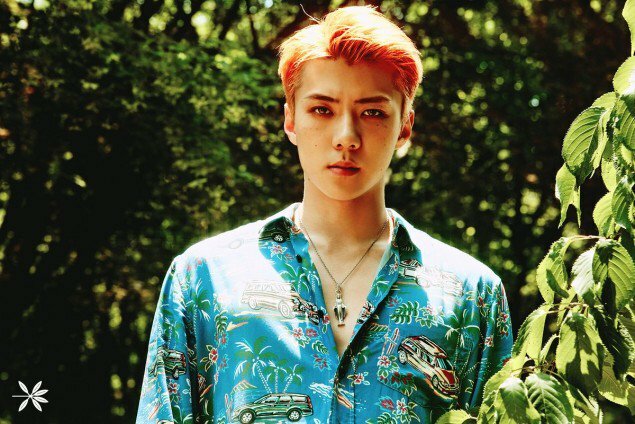 Sehun says he doesn’t plan on getting married until he’s over 30. He wants a wife who will treat his parents well and do housework. His nickname is Baek-gu (white dog) because of his white skin. 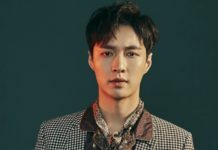 He graduated from Seoul Institute Of Arts High School, which he attended while training and participating in auditions. Sehun has expressed regret for not being able to fully live his high school life. 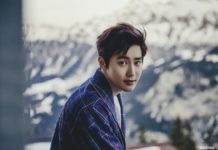 Since he was busy training to build his career in the show business, he did not have enough time to make memories and spend time with friends. 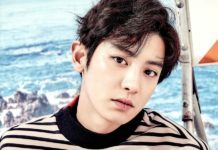 He made a brief appearance in Girls Generation TTS ‘s music video for Twinkle alongside fellow members Baekhyun, Chanyeol, and Kai. His shoe size is 27. His favorite perfume is A&F, Ferrari. He is scared of being in elevators alone. He has a stuffed toy named Pinku Pinku that he can’t sleep without. He looks in the mirror a lot. He doesn’t like to start conversations because he’s shy. He’s known as the cutest in the group. He dont like spicy ddukbokki. He takes selcas while thinking of his fans. He likes watching dance video clips on the internet when he has downtime. 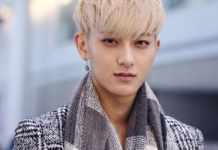 He says his biggest frustration comes from worrying about the other EXO members. 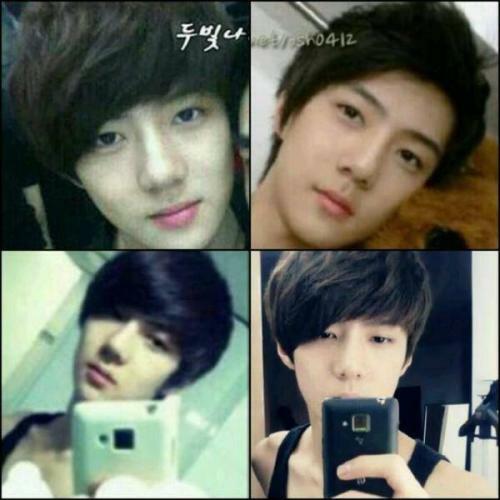 Did EXO’s Sehun Have Plastic Surgery? Plastic surgery in Korea as an idol has become commonplace. 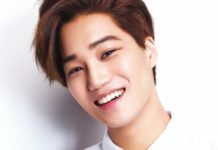 Even some agencies in Korea advise some artists to undergo plastic surgery on their faces to look more handsome or more beautiful. Despite this, some artists want to do it, while others do not. SM Entertainment is famous for its artists who have very perfect faces. SM Entertainment is also known to advise artists to undergo plastic surgery to give them more public attention when they debut later. 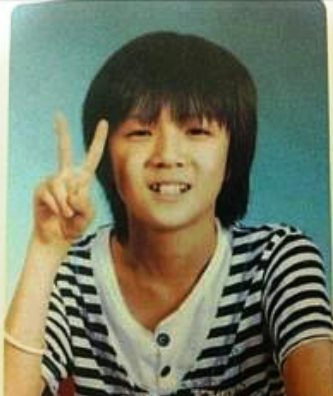 Did Sehun of EXO have plastic surgery to make netizens fall in love with his looks? 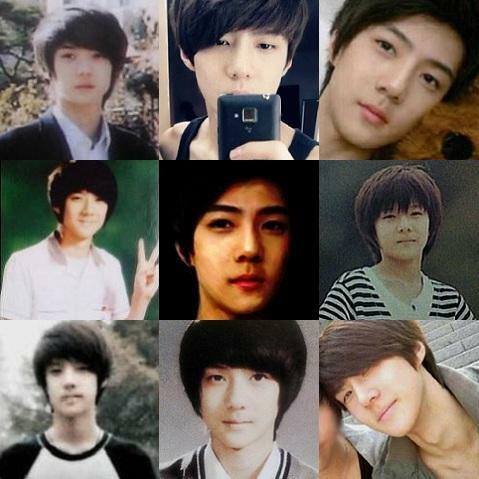 Or have SeHun’s good looks not changed from the past until now? Let’s see if there are changes to Sehun’s look! With Drastically Changed Looks, Did 15&’s Park Ji-min Undergo Plastic Surgery?